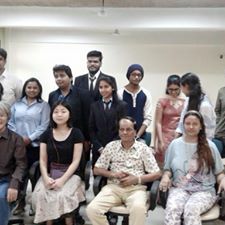 Japanese Interpreter and Japanese Translator in Mumbai , India and Japan . 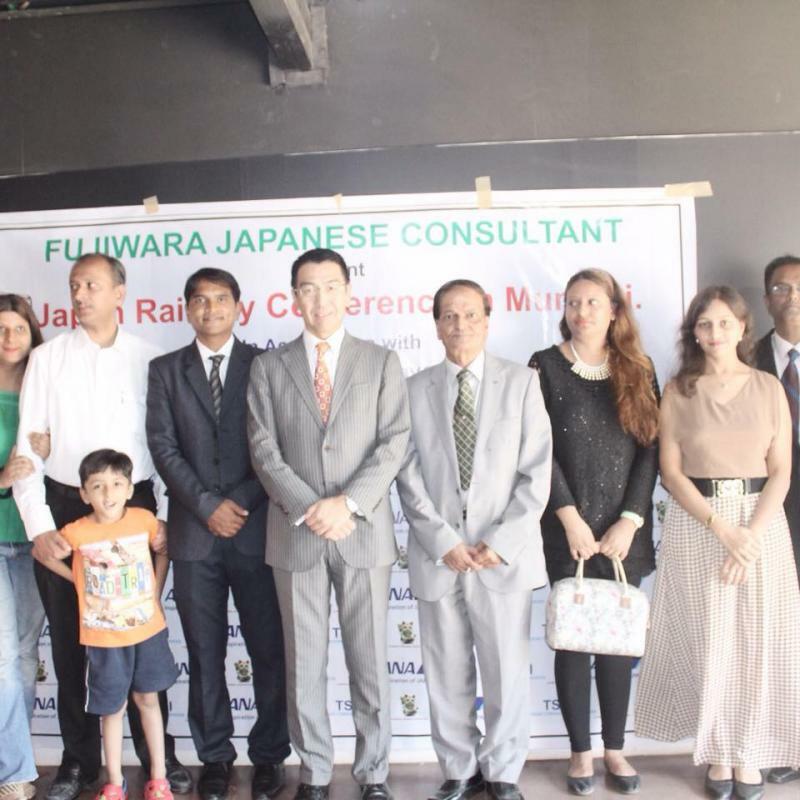 We are Fujiwara Japanese consultant in India. 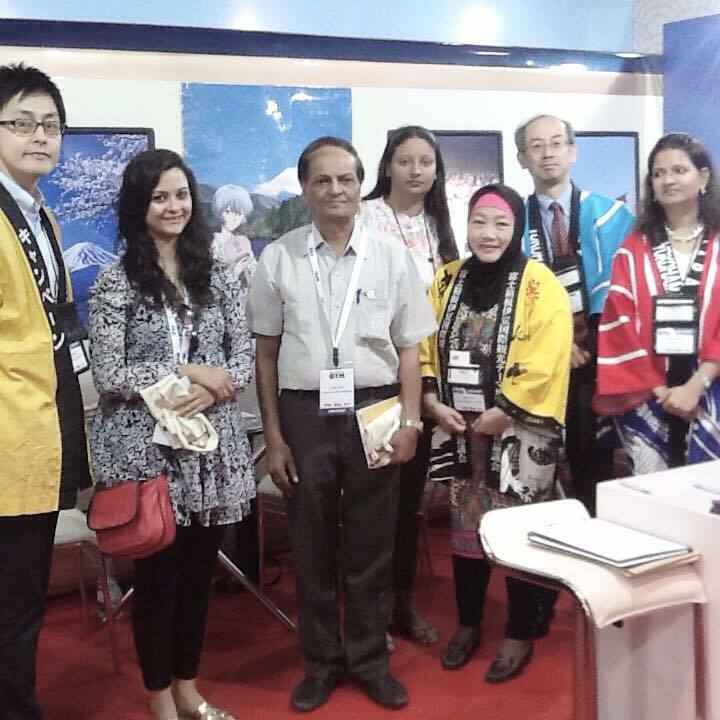 We provide Japanese Interpretation , Japanese Translation, Japanese language Training for Individuals and corporates , conduct Japan culture and educational tour , conduct Japanese language and culture related Events and Seminars and promote Japan India Buisness developement in India all over India and Japan. 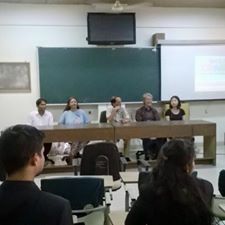 Mr Mahesh Joshi is graduate of Tenri university from Nara city Japan and was living and working in Japan since last 33 years. 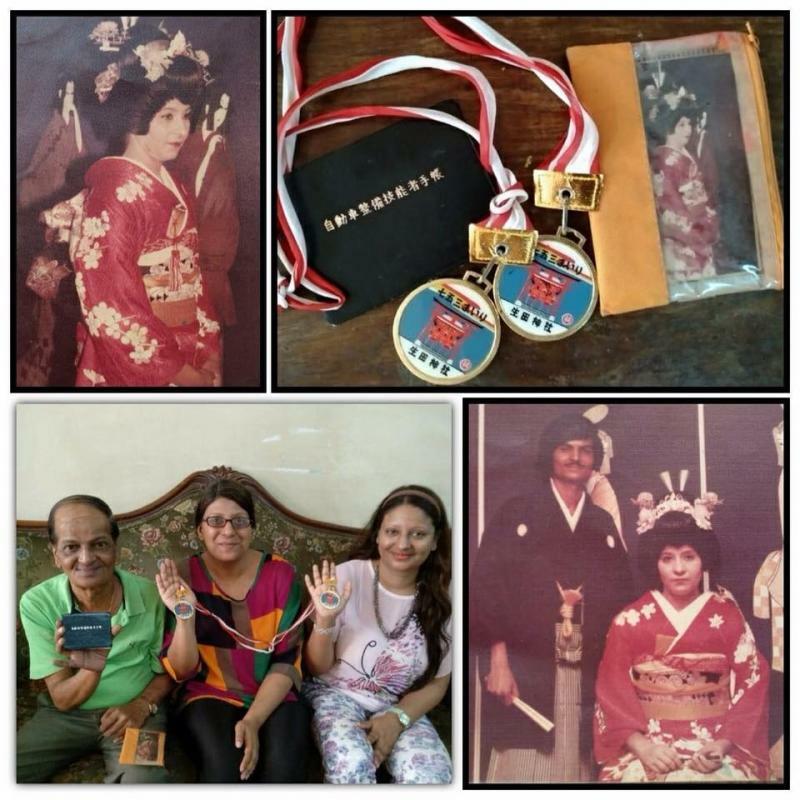 His daughter Rumy Joshi is born and brought up in Japan and also a Japanese interpreter and trainer. So we are group of Japanese language Interpreters and trainers . 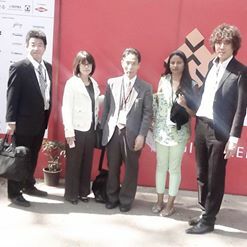 We have experience of working as Japanese interpreter for our Honourable prime minister Mr Narendra Modi at the Vibrant Gujrat 5th Global summit held in 2011 . We have experience of working as Japanese interpreter in various feilds like Buisness meetings, factory visits, Enginering Training, Installations, Conferances , Market research, Exhibitions, Events and seminars, Medical etc etc .